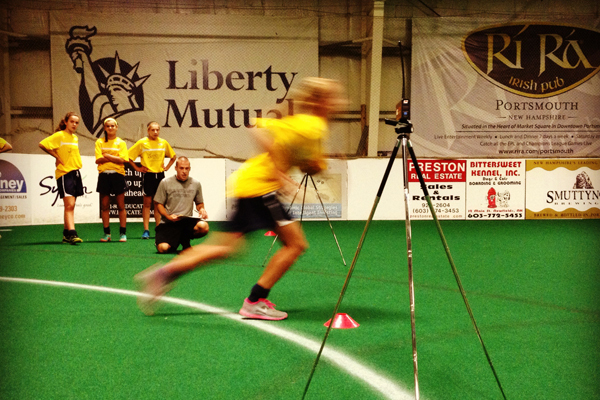 Training sessions during the winter offseason take place once per week and are paired with indoor league play. each session includes elements on both the technical and tactical aspects of the game. 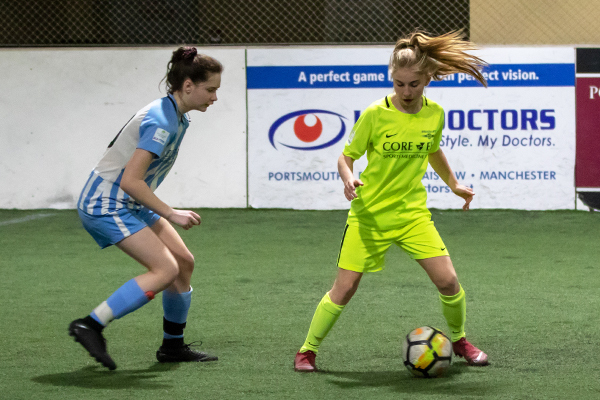 All Seacoast United teams participate in indoor leagues during the winter months. Teams are placed appropriately based on competition level and age. Older club teams (U15-U19) are generally pooled within "In-House" leagues and play across multiple age groups as they would on their high school teams. Futsal is a variant of soccer, played on a hard-court surface with a weighted, low-bounce ball. The structure of the game promotes ball control and passing within small spaces, resulting in player creativity and greater individual technique. 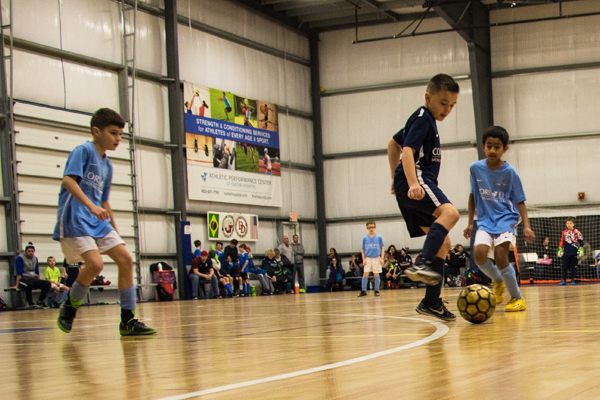 In addition to the club team futsal training, Seacoast United offers futsal skills classes and tournaments. Coaches perform baseline testing with their players twice per year; once at the beginning of the fall season, and again near the end of the spring season. Comparing these metrics allow players to see their personal growth and development related to speed and strength over the duration of the entire season. Tests include: Vertical Jump, Sit & Reach, Linear 10m/20m/30m Sprints, Speed & Agility (Illinois Test), and the YoYo Intermittent Endurance Test. 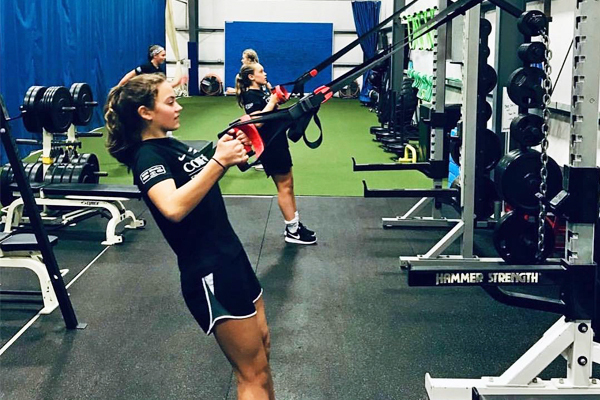 Soccer club players participate in a supervised strength and conditioning program during the witner off-season in an effort to educate them on how to properly maintain their bodies for peak athletic performance. Once learned, many of the techniques may be performed at home. A position with such a unique skill set requires its own dedicated training program. 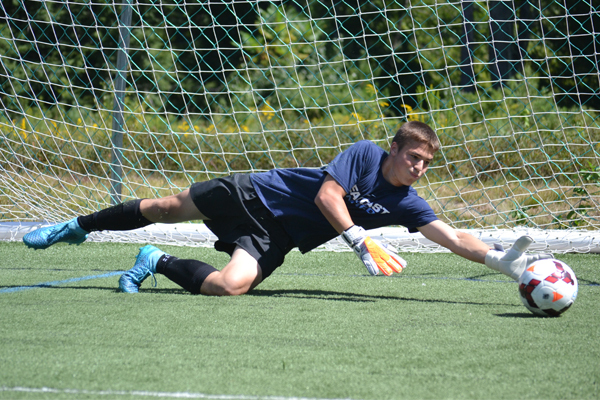 Seacoast United offers a goalkeeper development curriculum and year round training by the club's own Goalkeeping Director Andrew Pesci. 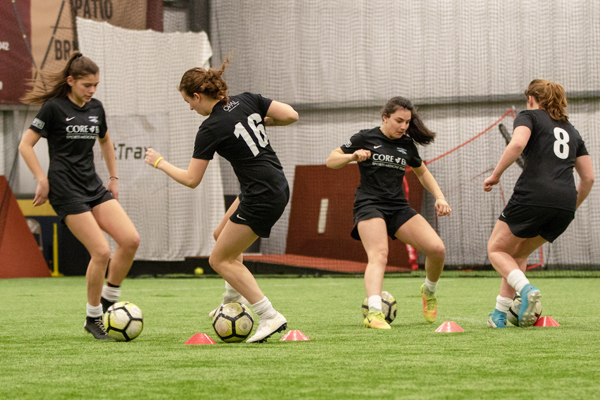 Weekly training sessions take place for all club players throughout the fall and spring outdoor seasons, paired with indoor skills programs taking place during the winter months.